Fast and FREE Shipping on Nearly Every Item! Most items arrive in 2 to 3 Business Days! 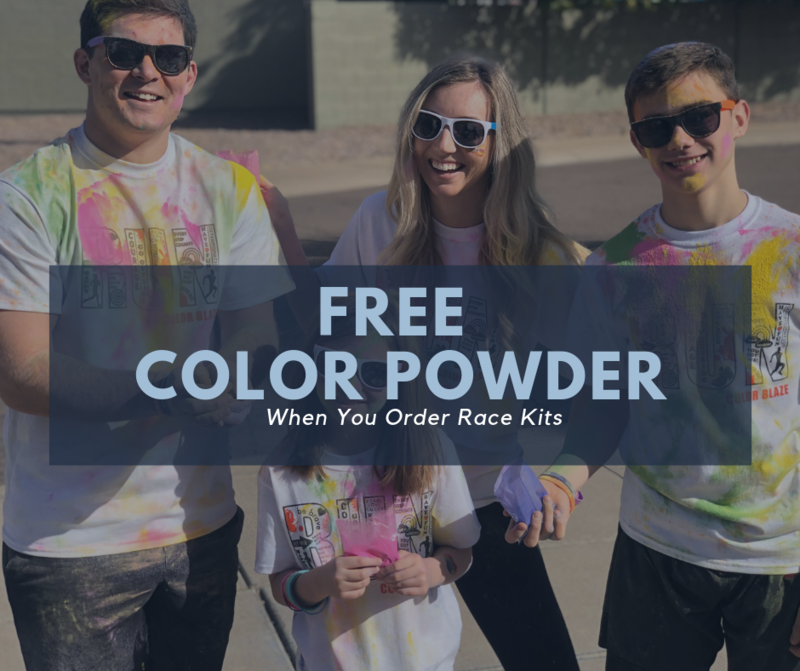 Check Out These Great Color Powder Deals! Our main focus is fun, entertainment and fundraising. Color Blaze offers wholesale color powder in individual packets and bulk color powder sales for large and small events of all kinds. Our high quality color powder ships fast and we pride ourselves on our outstanding customer service. Call us today at (888) 252-6567 and see how we can help your next event go Technicolor! *Free shipping available in the continental U.S.